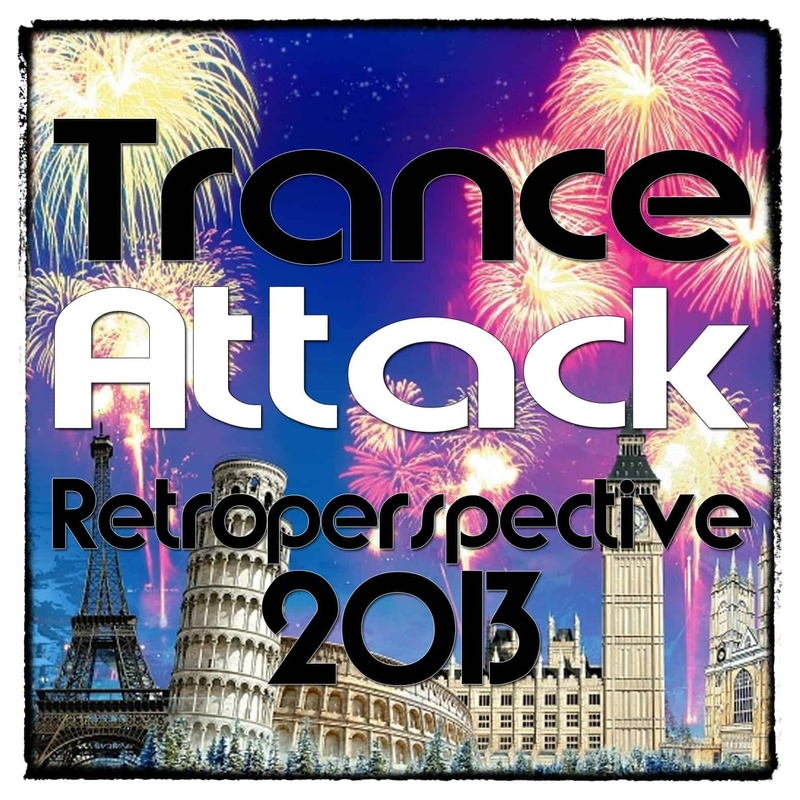 Home » Trance Stuff » Category "Retroperspective"
Our personal point of view of each year. 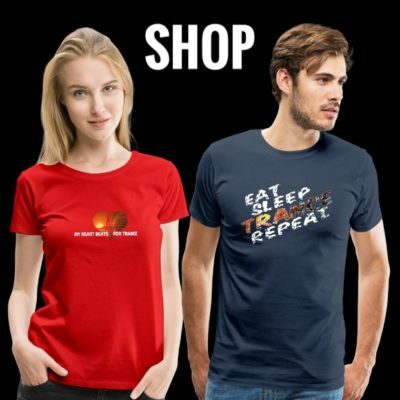 Retroperspective 2014 – This made our year! This post has been viewed 10,192 times. 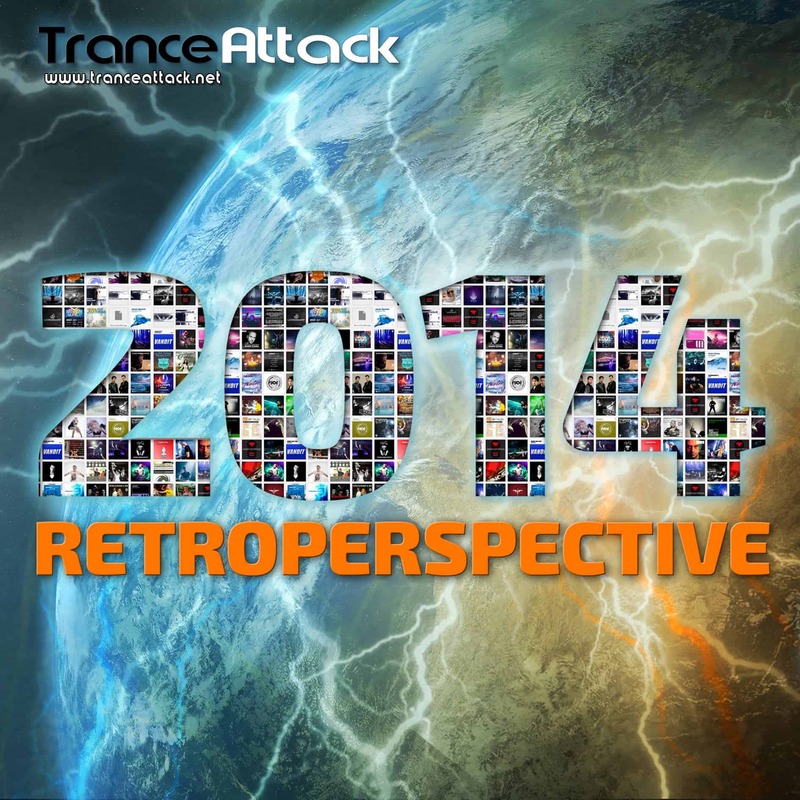 Retroperspective 2013 – These tracks made our year! This post has been viewed 10,479 times.